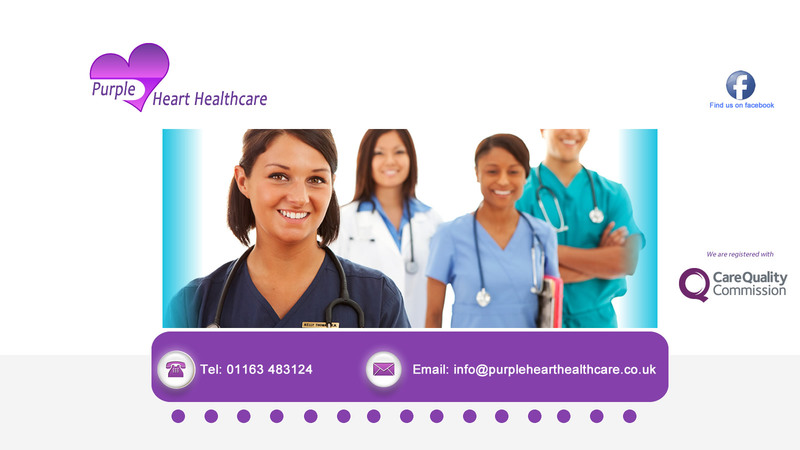 We are suppliers of permanent candidates into the Nursing, Health & Social Care sectors. 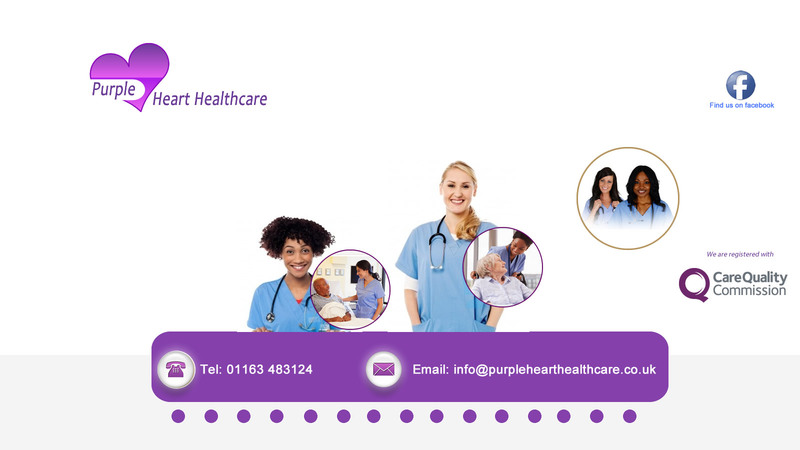 Purple Heart Healthcare is able provide staff at a short notice and responsive service directly to care homes, hospitals and any community based care provider. Our staff are highly motivated, confident, and professional with a strong nursing background and a genuine passion for patient care. Our team of specialist consultants are experts in their respective fields, they help candidates through the next steps in their careers and work with clients in order to meet their resourcing requirements. Providers of live-in services to adults and young persons., throughout the United Kingdom. Providing hourly care throughout the day wake in / sleep in nights. Find out more about who we are and how we started. Click here to know more about us. Our exciting and vibrant business is able to offer a service second to none. 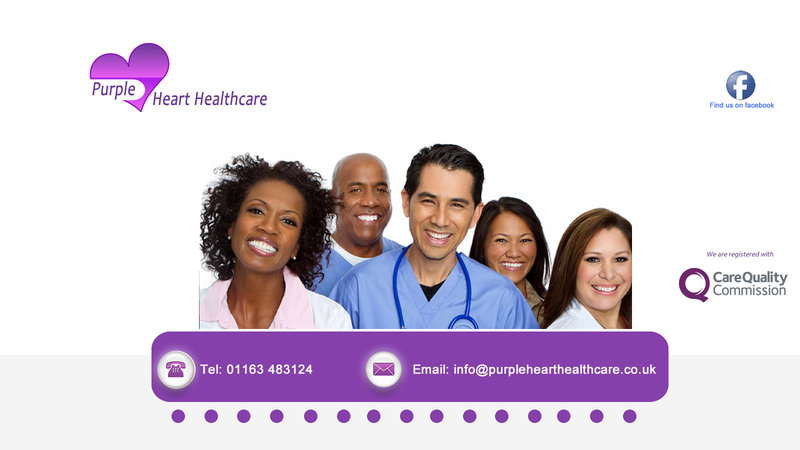 We are recruiting everything healthcare CLICK HERE. We have a vibrant, dynamic and challenging business operating in an environment to match. We are committed to meeting the needs of our clients and candidates. Find us on Facebook and other social media sites.